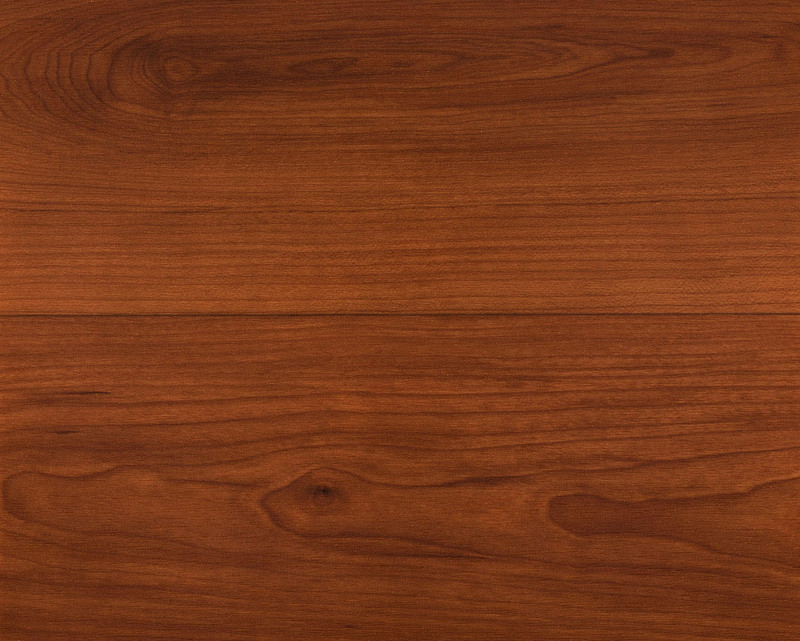 A wide-plank design in six lustrous colors, LONWOOD MADERA is a resilient sheet vinyl that features detailed graining that elegantly weaves around beautifully-rendered knotting. 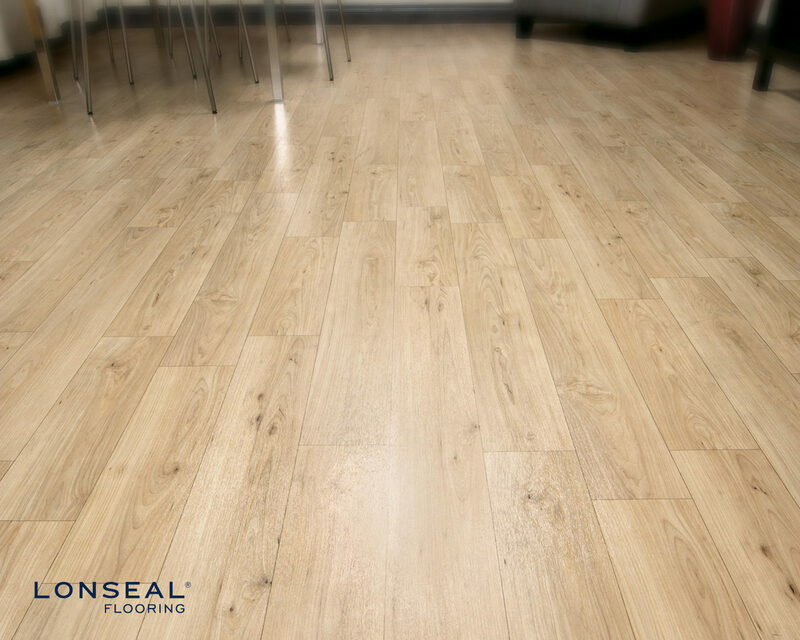 This extraordinarily realistic look is further enhanced by articulated plank lines resulting in a design that suggests the strength of old-world craftsmanship paired with the crisp, clean lines of contemporary living. 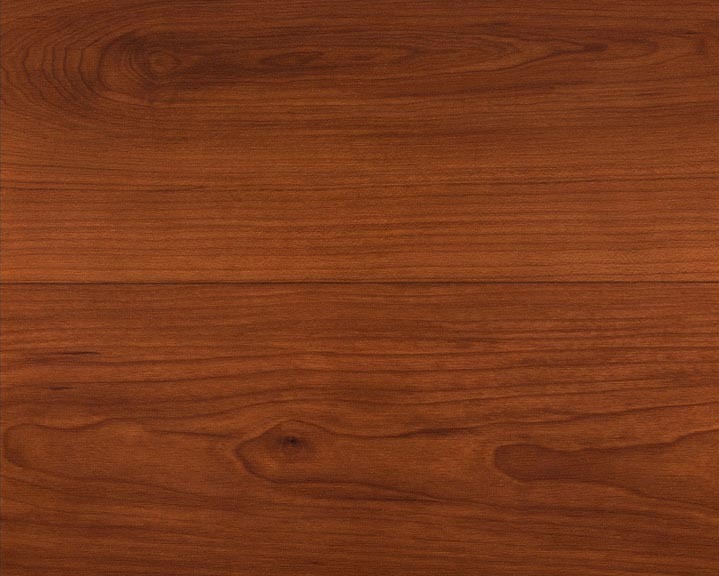 Madera’s plank lengths are 32” and 16,” with a plank width of 4.75”±. 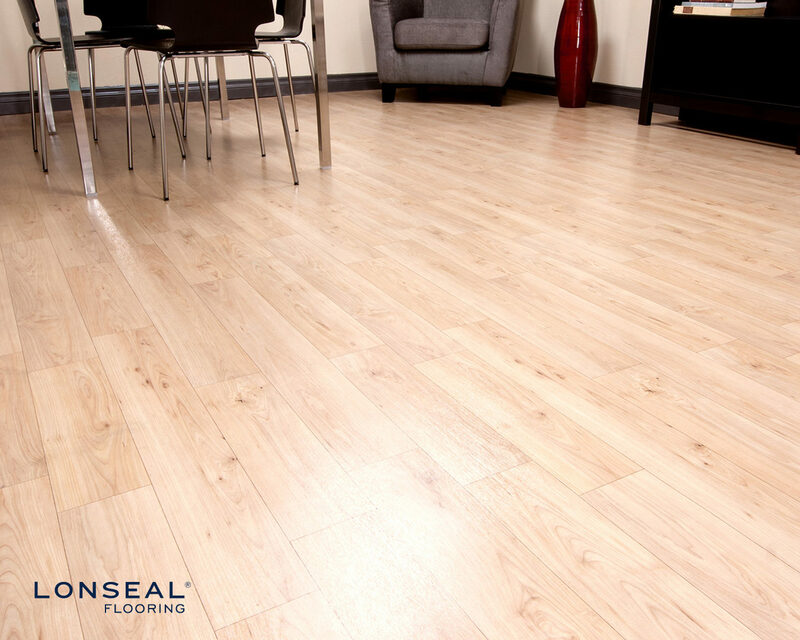 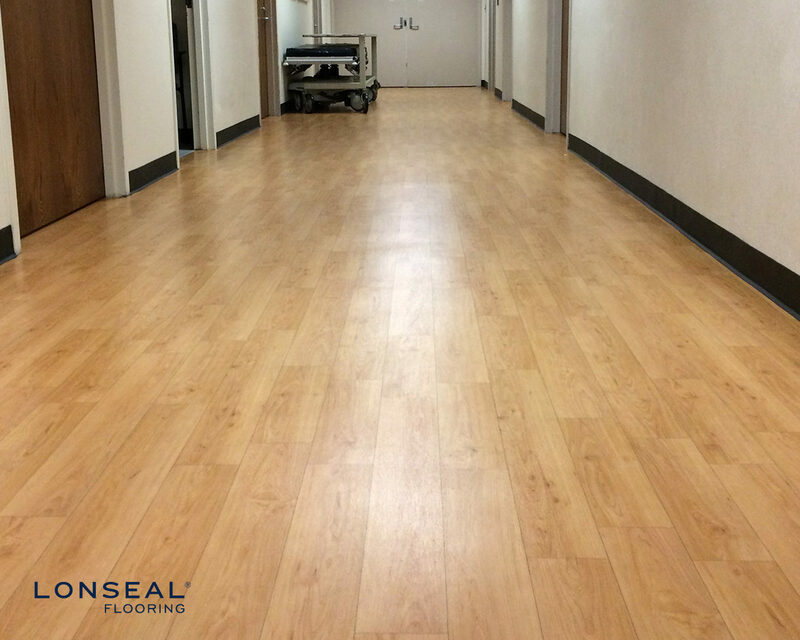 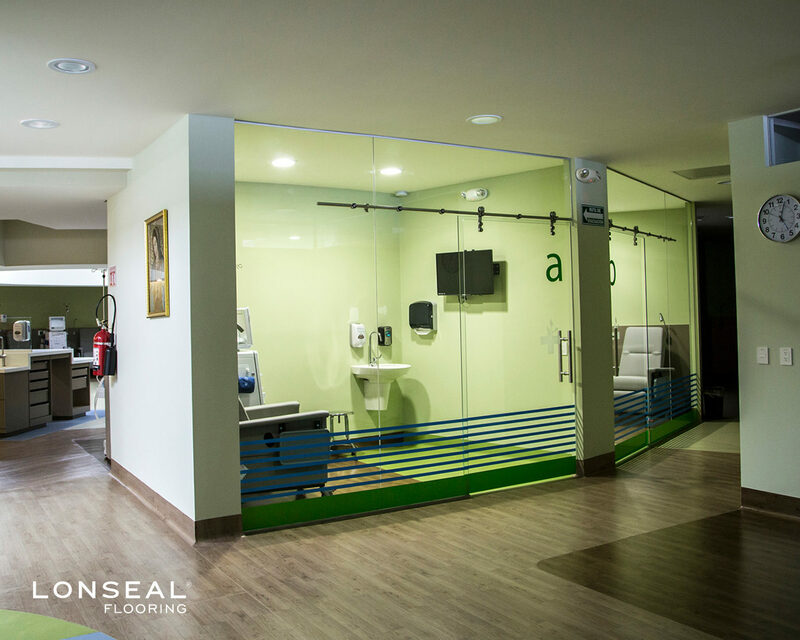 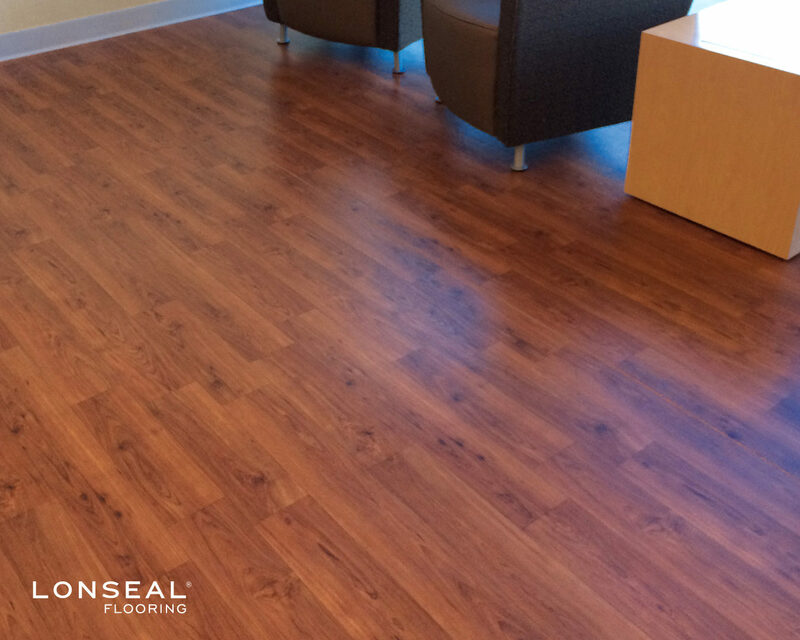 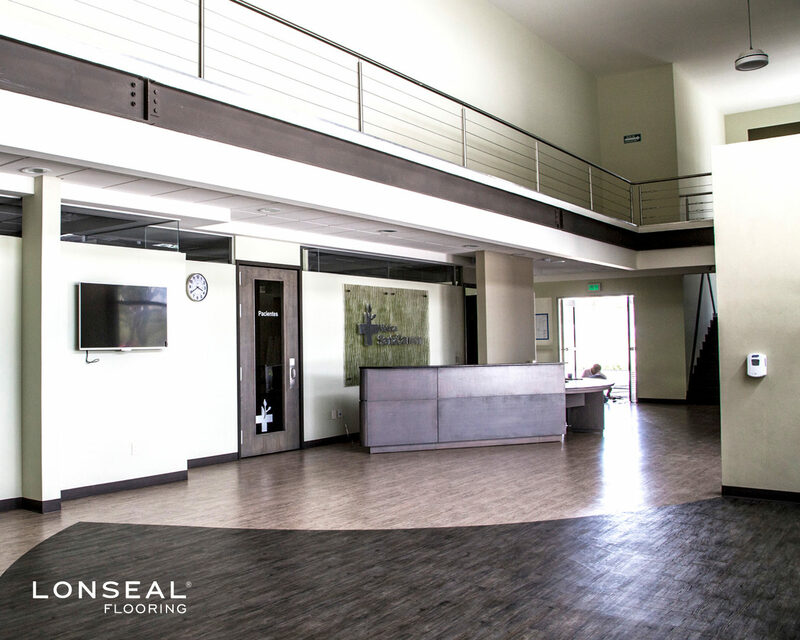 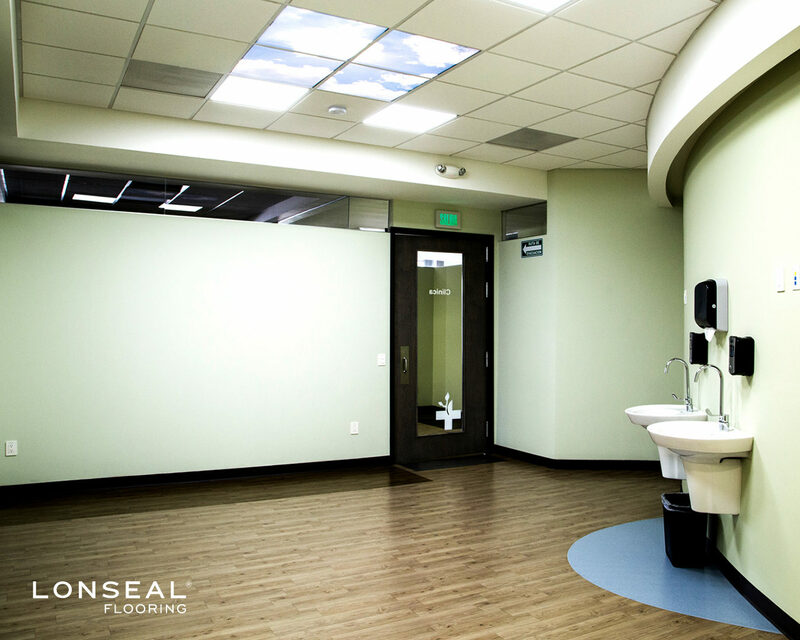 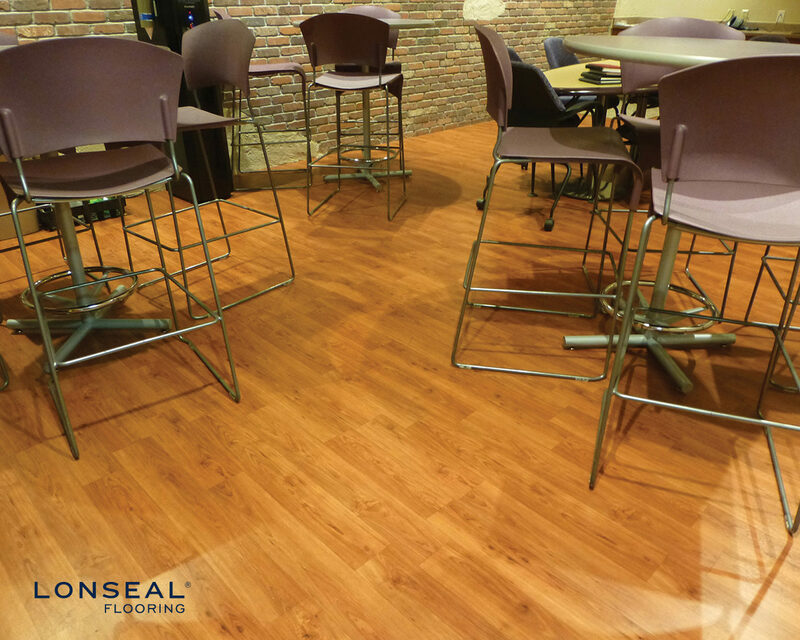 Lonwood Madera comes standard with Lonseal's exclusive Topseal formulation, a factory-applied urethane finish that protects the floor, reduces scuffing and simplifies routine maintenance.